Showing recent results 871 - 885 of 4364 products found. 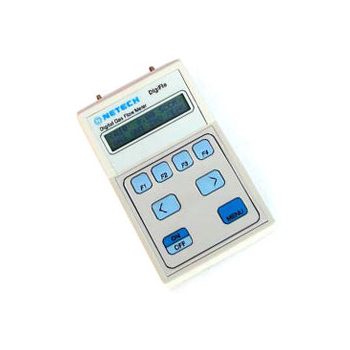 DigiFlo 1000 - Netech Corp.
DigiFlo, Digital Flow Meter is a Micro-controller based mass flow meter designed for precise and accurate measurements of gases ( Air, N2, O2, CO2, and He ). 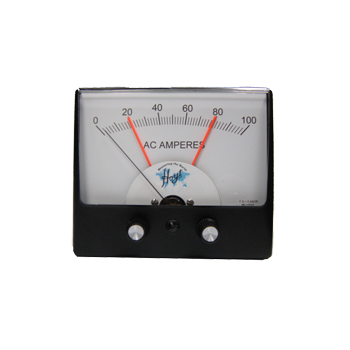 It measures true gas flow that is independent of temperature and pressure changes. The flow is displyed directly in Standard Cubic Centimeter per Minute (SCCM). 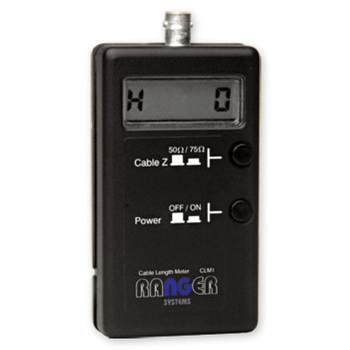 The Cable Length Meter CLM1 will allow the accurate measurement of severed or open/short-circuit CCTV coaxial cable. For use with RG59 (75O) and RG58 (50O) or equivalent coaxial cable, this meter provides a direct readout in metres of the length of an unterminated run of coaxial cable with a resolution of 2-3 metres. SDI-2 - FM SYSTEMS, INC. 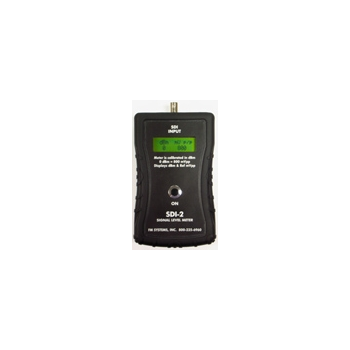 The SDI-2 is a low cost pocket size, digital, hand-held, battery operated meter that measures HD (High Definition) video signals. 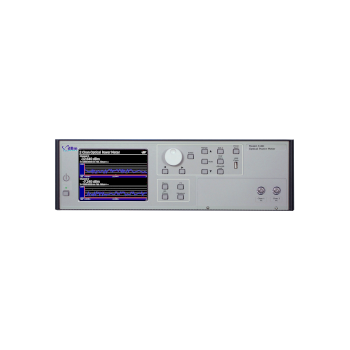 Use it for fast and accurate set-up and verification of levels and slope-loss on any SDI (Serial Digital Interface) signal. This meter is a must-have for anyone working with HD CCTV cameras or any SDI video signals. 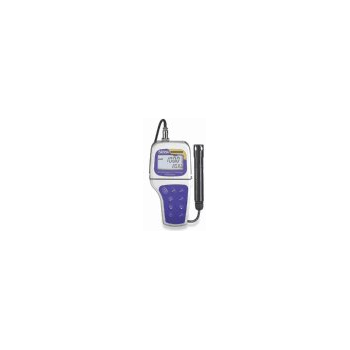 Meter features a stabilized electrochemical sensor to detect CO levels to 1000 ppm. Audible alarm starts at 35 ppm with continuous beep above 200 ppm. 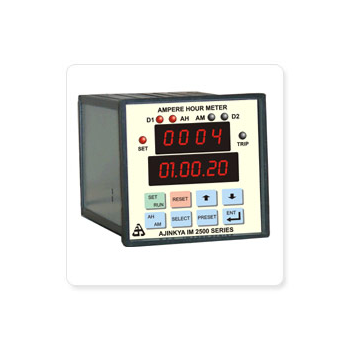 Meter also features one-button operation, MAX hold, backlit display, and auto-off function. CO-180 - Standard Instruments Co., LTD. Outlined is a carbon monoxide meter that is designed to detect the presence of carbon monoxide and measure the concentration. 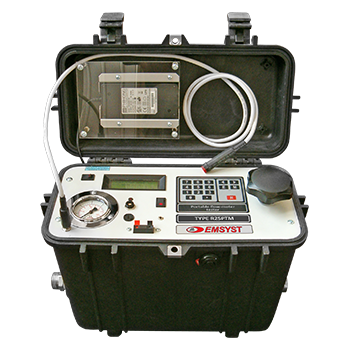 The advanced gas analyzer is engineered to offer the most accurate results. 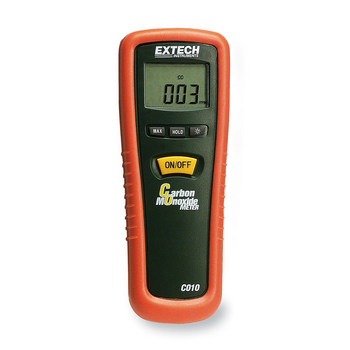 This carbon monoxide meter is a precise device to keep you safe from harmful gases. Available in various styles. OEM orders are welcome. Model 2130 - TransData, Inc. 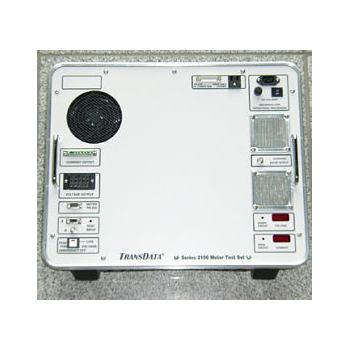 The TransData Model 2130 is a fully automated, computer controlled electricity meter test set designed for on-site accuracy testing and revenue certification of high-accuracy, multi-function energy meters to meet rigorous PUC, Sarbanes Oxley and ISO testing requirements. 4100 - dBm Optics, Inc. The 4100 combines 100,000 rps optical power meter modules with a powerful processor that can handle the measurement speed. With two channels, each channel still measures at 100,000 rps. The 4100 with 202 optical power meters measures from +10 dBm to -95 dBmfor a full dynamic range of 105 dB. 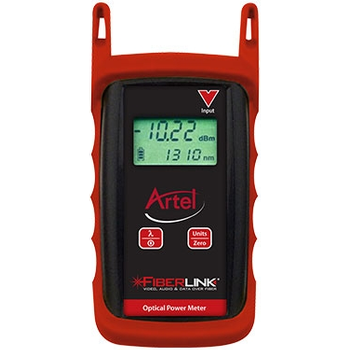 The Fiberlink 6650 Optical Power Meter is a high accuracy, high resolution, microprocessor controlled optical power meter. It has a wide 65 dB dynamic range, and is calibrated to measure 850, 1300, 1310, and 1550nm, making it ideal for both singlemode and multimode fiber testing, as well as 1490nm for measurement of FTTx PON networks. 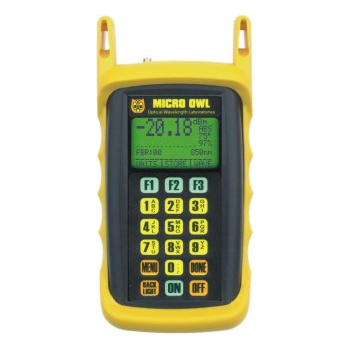 The Micro OWL 2 is one of the world's smallest optical power meters to offer so many features, including a 0.15 dB accuracy over its normal operating range. It is as feature-packed and accurate as optical power meters costing hundreds of dollars more. Measure power ranging from 5 W at a low current of 60 mA to 360 kW. 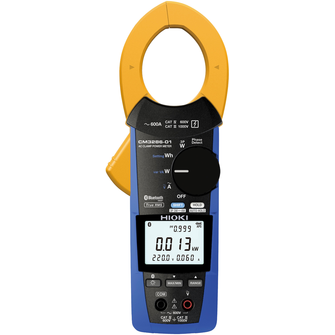 In addition to current, voltage, and power, measure simple integral power consumption and phase sequence. Discover manipulation of electric meters by comparing meter and integral power consumption measurements. Discover theft by measuring leakage current. Hoyt Transistorized Contactless Meter Controllers are complete, self-contained, compact instruments. The CMT Series has a variety of styles and sizes to meet your specific application requirements. 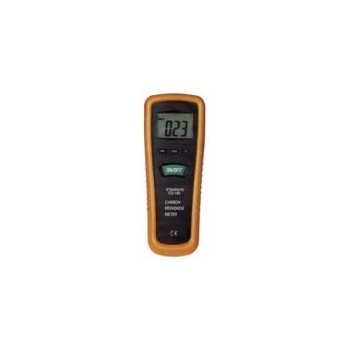 These precise instruments continuously indicate any electrical variable. They provide reliable control in a single, self-contained unit, or optionally, a panel-mounted meter with remote amplifier and output relays. This meter does the work for you. It automatically calculates barometric pressure and salinity offset values, and it guarantees high accuracy with independent 100%, zero, and offset adjustment capabilities. 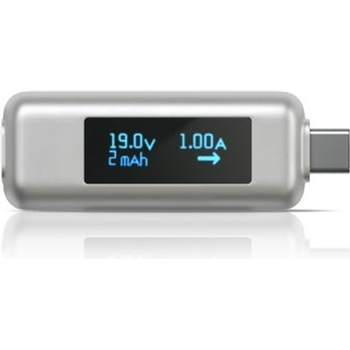 Each meter includes an easy-to-service dissolved oxygen/temperature probe, electrolyte solution, and batteries.